Take advantage of offered discounts and free shipping, and enjoy your top quality 2007-2016 Jeep Wrangler JK 4Dr Rear Handle Bars! 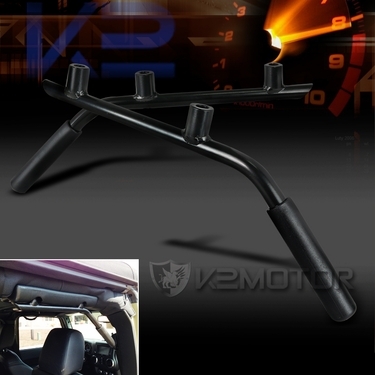 Brand New 2007-2016 Jeep Wrangler JK 4Dr Rear Handle Bars. 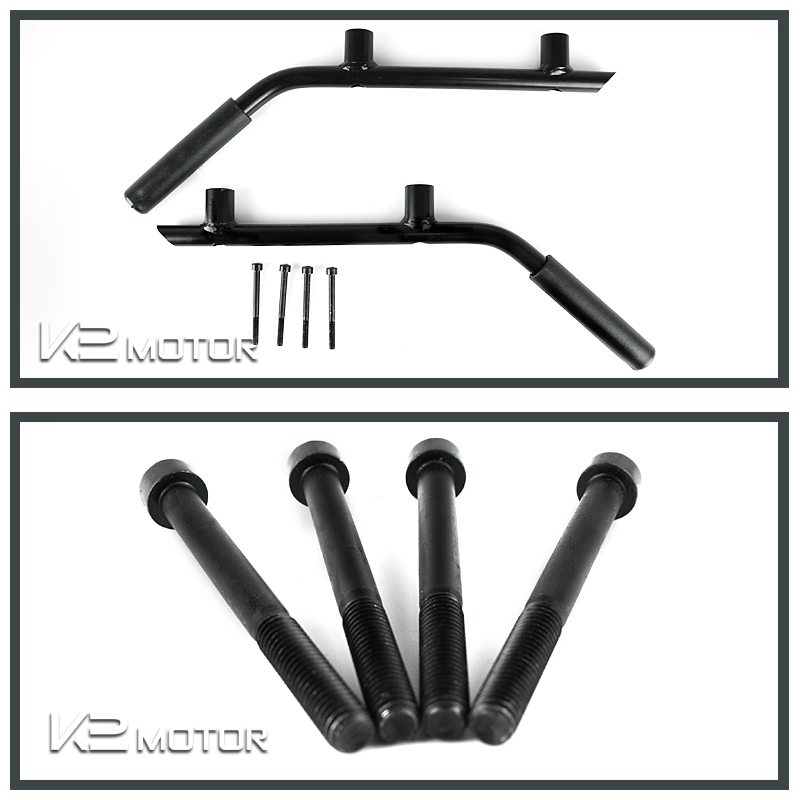 High quality black coated rear handles help you easily get in and out of your Jeep while completing its overall look. 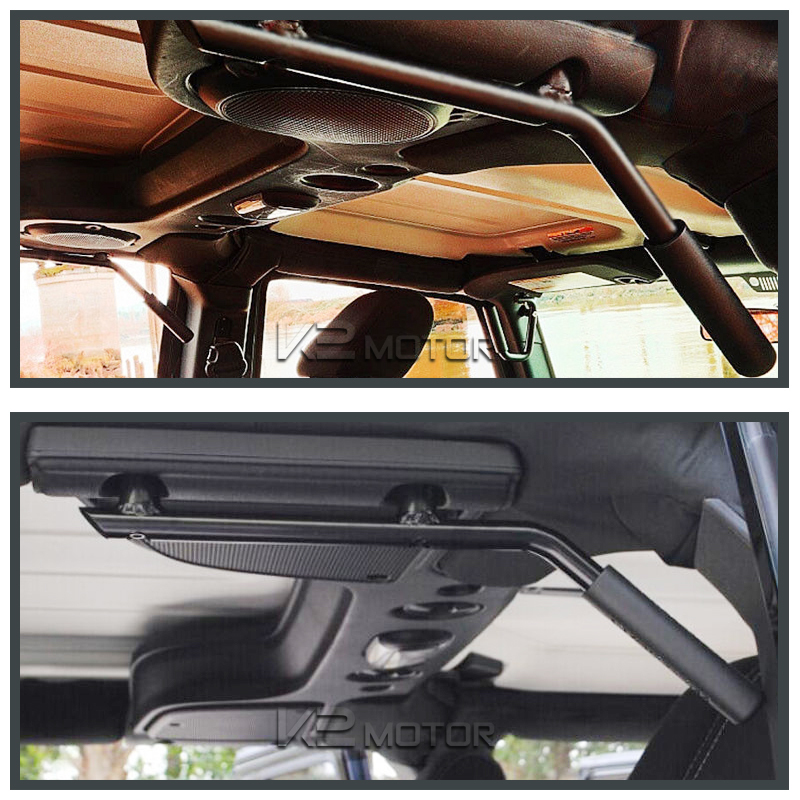 It is equipped with rubber grip for a non-slip and comfortable hold. 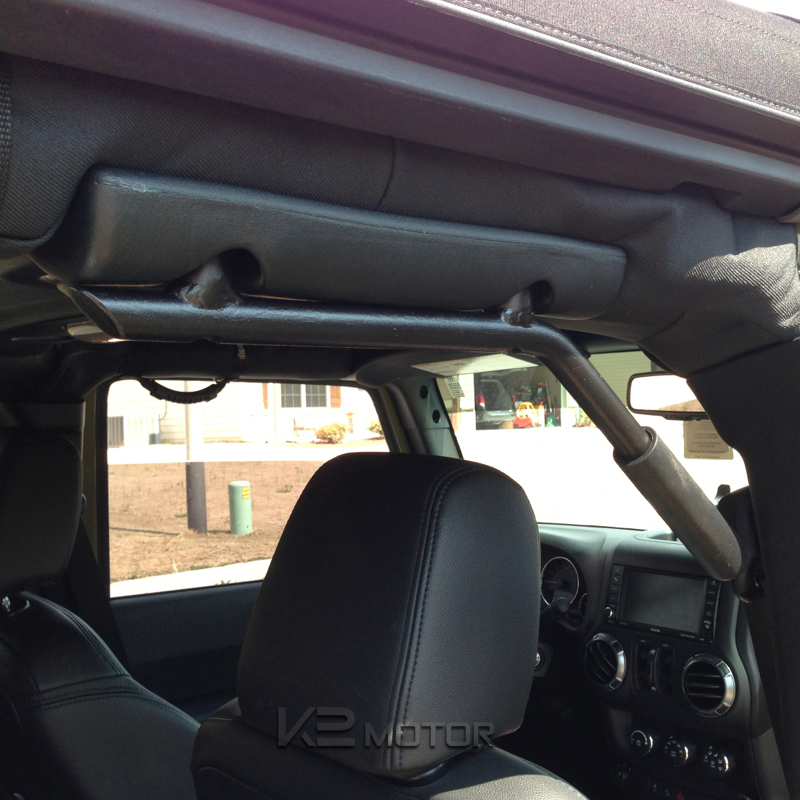 It required no additional drilling or dismantling. 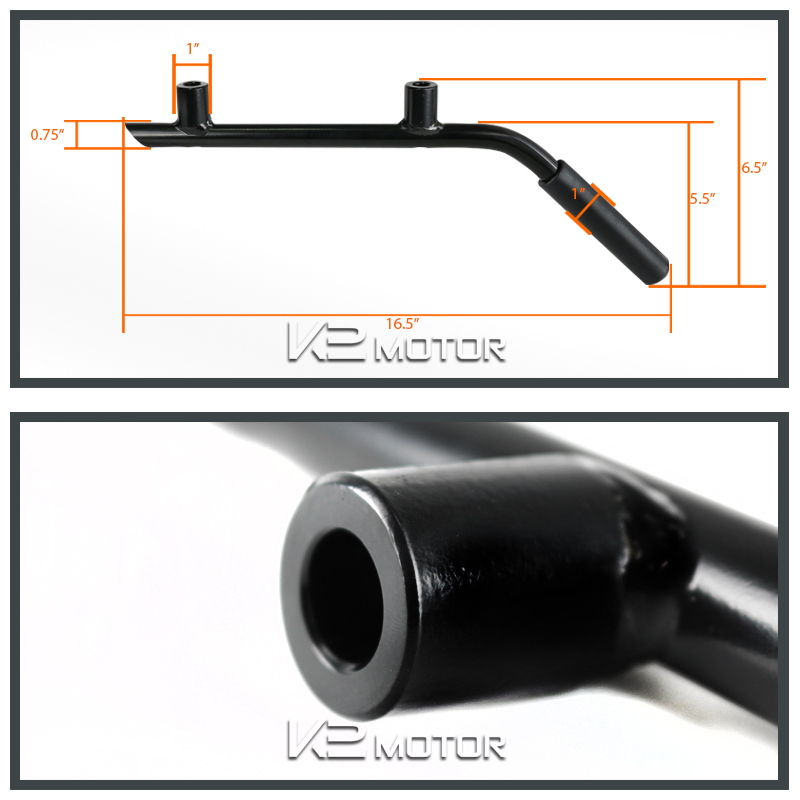 You can bolt right into the exiting OEM holes, making it easy to install.